As anyone involved in even the most straightforward construction project is aware, payment disputes frequently arise between contractors. If you are in the middle of the payment dispute, it may seem practical to withhold all payment to the subcontractor until the dispute is resolved. 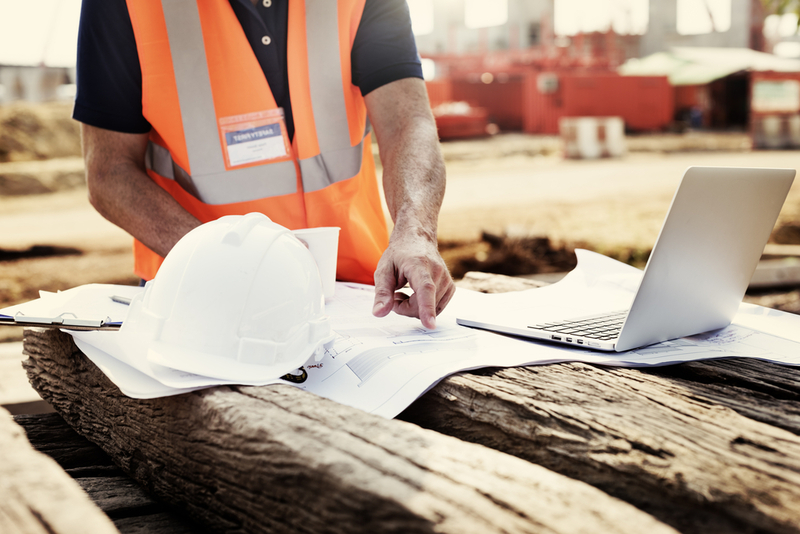 However, a recent holding by the California Supreme Court demonstrates the danger in failing to timely pay a subcontractor for all amounts that are undisputed, regardless of ongoing issues between you. California has enacted a number of statutes over the years that are focused on ensuring that downstream contractors receive progress payments and retention payments in a timely manner. As most contractors know, however, these statutes also allow for the direct contractor to withhold amounts from a subcontractor that are the subject of a good faith dispute. On May 14, 2018, the California Supreme Court sought to clarify the scope of that provision. In United Riggers & Erectors, Inc. v. Coast Iron & Steel Co., No. S231549, slip. op. (Cal. Sup. Ct. May 14, 2018), the Court determined that payment may be withheld from a subcontractor pursuant to the “good faith dispute” exception only when a good faith dispute exists over a statutory or contractual precondition to that payment, such as the adequacy of the construction work for which the payment is consideration. In other words, controversies concerning unrelated work, or additional payments above and beyond the amount both parties agree is owed, will not excuse a contractor’s delay in paying undisputed amounts. The facts of United Riggers illustrate the implications of this holding. In 2010, Universal City Studios selected defendant Coast Iron & Steel Co. to serve as the direct contractor to design, furnish, and install metal work at its theme park. Universal agreed to pay Coast Iron on a monthly basis for amounts billed, minus a 10 percent withholding as protection against nonperformance and potential liens. Upon receipt, Coast Iron was contractually responsible for making corresponding payments to its subcontractors. One such subcontractor was plaintiff United Riggers & Erectors, Inc., which was responsible for installing the metal work Coast Iron fabricated and supplied. The contract between Coast Iron and United Riggers called for United Riggers to receive $722,742 for its work. Because of change orders submitted by United Riggers and approved by Universal, the amount Coast Iron owed United Riggers eventually rose to just under $1.5 million. None of these amounts were disputed. However, once all work on the project was finished, United Riggers demanded an additional $274,158.40 for increased expenses attributed to Coast Iron’s mismanagement, and $78,384 based on outstanding change order requests. Coast Iron disputed these amounts, and thus refused to make any payment. Following completion of the project, Universal paid out the 10 percent withheld as a retention to Coast Iron; of that amount, $149,602.52 was owed to United Riggers. Coast Iron did not dispute that the $149,602.52 paid by Universal was owed to United Riggers, but again declined to make any payment to United Riggers in light of the disputed claims related to mismanagement and outstanding change order requests. Consequently, although Coast Iron ultimately paid United Riggers all undisputed amounts owed, it was still liable for prompt payment penalties and United Riggers’ attorneys’ fees. The court explained that direct contractors cannot use the parties’ disputes over project mismanagement to justify withholding a subcontractor’s portion of the retention. The key takeaway from this opinion is that direct contractors need to be cautious when withholding retention payments from subcontractors and ensure that they are withholding payment only when there is a dispute directly relevant to the specific payment that would otherwise be due. Without that caution, the contractor could find itself on the hook for additional penalties and costs. 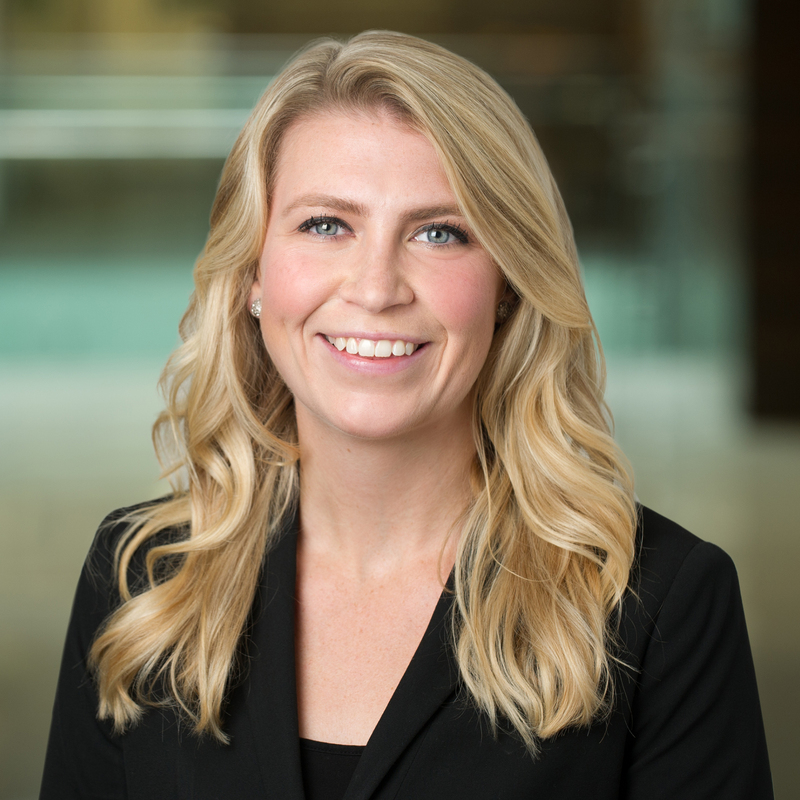 Katlyn L. Gregg is an Associate in Procopio’s Construction practice group, located in the firm’s Del Mar Heights office. She represents clients in a variety of business matters related to construction and litigation. She is experienced in representing clients in a wide range of contractual disputes, including construction and other commercial matters.